Hell hath no fury like a group of angry Conservative Christian mothers. And it turns out, even inoffensive, squeaky clean American Girl magazine is not safe from their wrath. The recent article in their November/December issue, has website, One Million Moms (1MM) begging parents to hide the publication from their daughters, for fear of them catching a glimpse of their four-page spread of sin. What’s it about, you ask? Teenage pregnancy? Nope. Youthful rebellion and drug abuse? Nah. Rock n’ Roll, then? Afraid not. Give up? 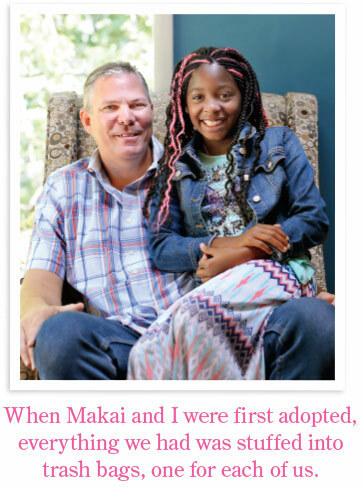 Well, it’s actually a heartwarming story about adorable 11-year-old Amaya, and how she grew up as a foster kid who was eventually adopted with her brother by a loving family. Aaaaand her dads are gay. Way to zone in on that insignificant detail, 1MM. Right. Everyone is entitled to his or her own opinion, I guess. Except, the article in American Girl does focus on the child, 11-year-old Amaya. Although a writer for the magazine penned it, the article is written entirely through the perspective of Amaya. Also, given that one of the most unique things about her story is that both her and her Daddy were in foster care as kids, its preposterous to suggest that it should have kept strictly to the little girls side of things. 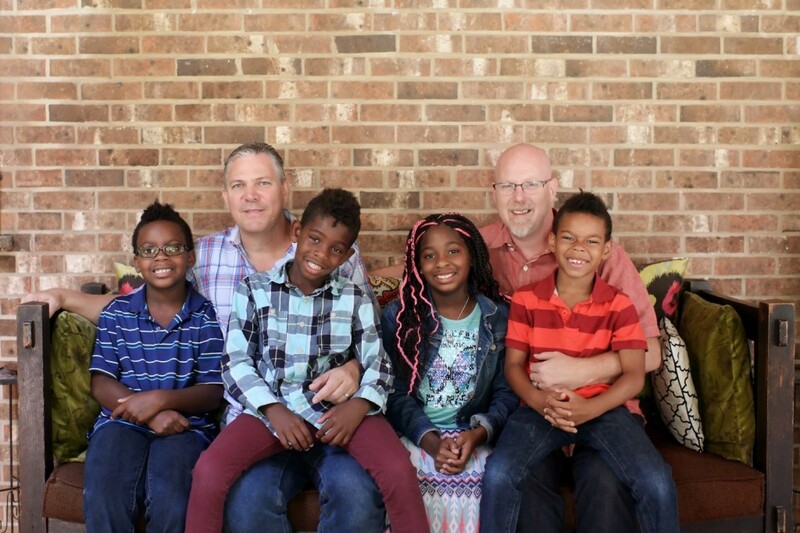 The piece would have had to alter the narrative to omit the fact that their father Reece, a former foster kid, has come full circle by adopting four children himself. The other exceptional part of the story explained how Amaya’s father had started a charity, Comfort Cases, to make foster kids feel better about themselves by putting together bags with blankets and toys for them to take from place to place. Is that ok, 1MM, that they included that part in the article? It seems fairly Christian, to want to help others less fortunate than yourself and to exhibit empathy. But maybe we should tell the charity, fronted by *gasp* a gay man, to hell with his contributions? Hardly a brazen reference to homosexuality. But presumably what’s got the feathers of 1MM ruffled is the photograph included with the article, showing Amaya and her family, which just happens to include two fathers. And yes, they are gay. But not once does the article draw attention to this. Should they exclude a second dad from the family portrait? Or maybe Reece could have put on a dress and a wig to create the vision of a nuclear family that’s pleasing to the more conservative among its fan base. The fact that these Moms would rather see a kid go without a home in which they would be loved, just because it isn’t what they deem a traditional family is, quite frankly, sickening. As Rob Scheer put it, in the Washington Post, “How could that same person look at these four children and say they don’t deserve that unconditional love? One Million Moms can stick it somewhere very unchristian-like.